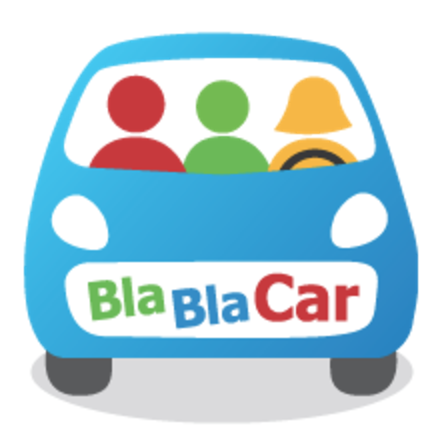 BlaBlaCar is the global leader in long-distance carpooling. We're an innovative & fast-growing company building a unique community of 65+ million members to transform the way people travel across the world! BlaBlaCar is looking for a Data Analyst to join its global SEA (Search Engine Advertising) team within our Marketing department. You will be joining a very skilled & motivated team whose goal is to accelerate BlaBlaCar&apos;s growth. Thus, the role requires a sharp, analytical mind & an entrepreneurial spirit. contributing to the evolution of our internal marketing automation tool by providing actionable insights on opportunities & blockers identified on your SEAaccounts to push for the development of your automation features.